One of the first things I did, after thinking I just might take part in the trans-Atlantic rowing race, was to go and see a sports coach, Jon Ackland. Given that I had only just decided that I might be in the race this question seemed a little premature. So I said ‘Look. I’m going to try really hard and see what happens.’ Which seemed a perfectly reasonable answer. Hang on a second, why on Earth should I consider taking on a goal that I’ll probably fail at … that has a significant chance of failure? I think there are at least two reasons. The first is this. To be worthwhile and satisfying a challenge has to feel outside of your comfort zone. To be rewarding, at some point, the challenge has to be beyond your reach. Here’s an example. 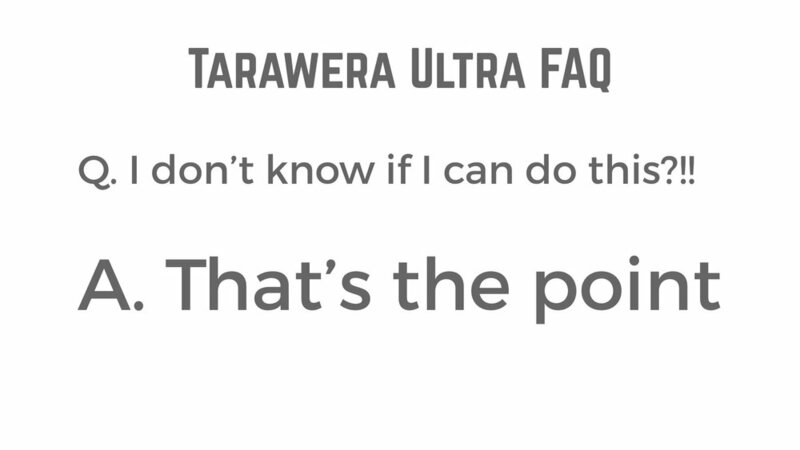 Recently I was thinking about taking part in the Tarawera Ultramarathon. 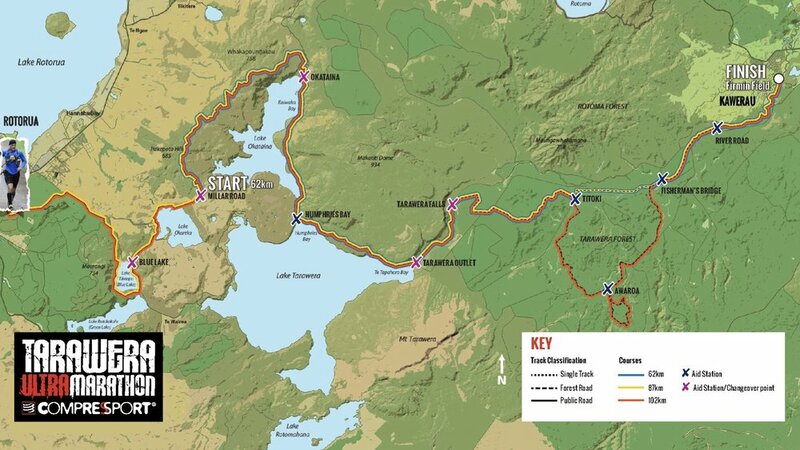 A 103k running race through the forests between Rotorua and Kawerau. It would be an immense challenge for me. I had run a marathon a few years earlier, but this would be nearly two and half times as long. And then I found out that it was only two months before the race start so very little time to train. The most likely outcome would be that I would nose into the mud at about the 45km mark. On the other had - wouldn’t it be an amazing achievement to get to the end? To have run a 100km! So do I enter or not? In other words – why should I take on a challenge that I might fail at? Can you guess what their answer was? It wasn’t, ‘You can do it!’ – that wouldn’t have been true for everyone. It wasn’t, ‘You won’t know unless you try’. That’s true but doesn’t really address the question. The reason that we take on these difficult challenges is to see what we are capable of. To have that exhilaration that comes from breaking our limits. If you knew you could run a 100km then what’s the point? It would be like … making a cup of tea, nice, but not exactly thrilling. Let’s flip it around. What if you were physically prevented from taking on challenges that were beyond you? What if you were only allowed to do things that you already knew how to do, or had already done before? Only take on challenges that were 100% guaranteed of getting the outcome. Does that sound like a life? Or like prison? There is another reason for why you want to take on tough challenges and it’s to do with the psychology of performance. 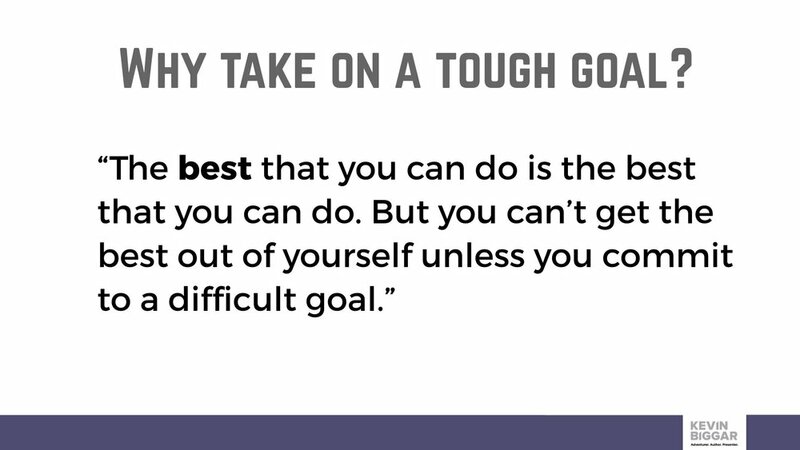 Tough challenges are a tool to get the most out of yourself. Hang on! That didn’t seem quite right to me. Sure winning is important but does winning get you everything and losing get you nothing? It can’t be as black and white as that. So we went back and forth about this until finally he said something that stopped me in my tracks. Hopefully this blog has left you slightly more enthusiastic about taking on your challenge - but I am conscious that I haven’t talked at all about handling the consequences of failure. And dealing with THAT is what I’ll be looking at in the next blog!